It's never too early - and you're never too young - to make a difference in the world! 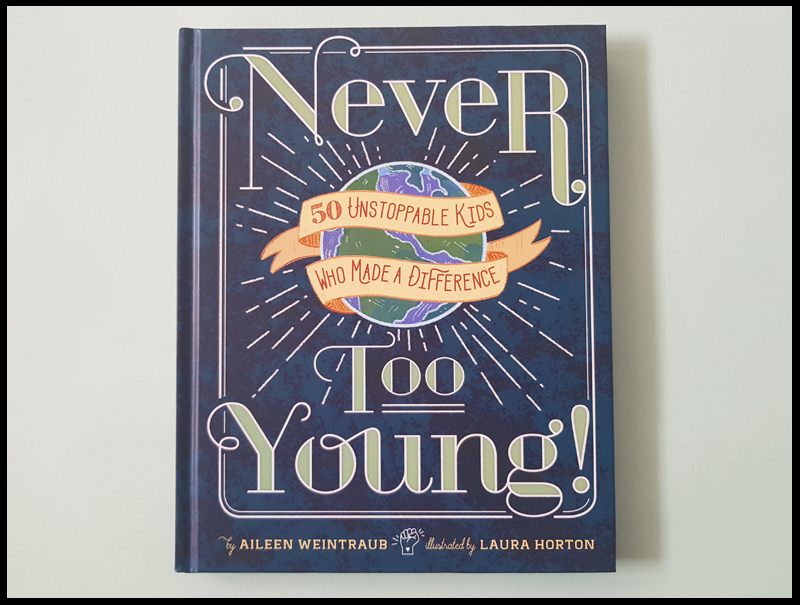 Come and meet 50 super-inspiring kids through Aileen Weintraub's Never too Young! Children's book. 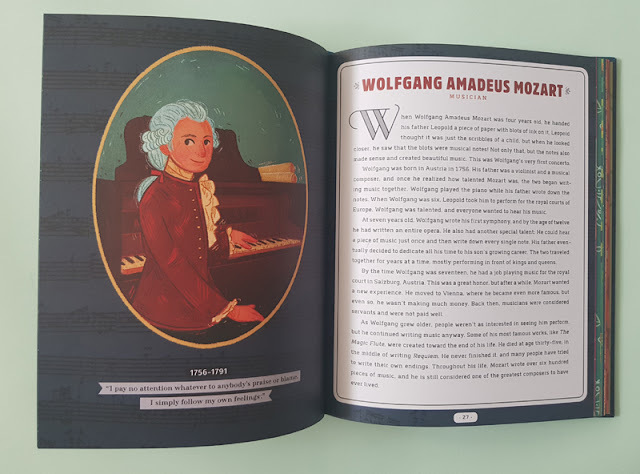 The amazing musicians, writers, scientists, athletes, activists, and other fascinating kids in this book accomplished great feats by the age of eighteen. They impacted people's lives by coming up with new inventions, making art and music, competing in sports, and speaking out about important issues. Let their incredible stories inspire you to follow your dreams, achieve your goals and strive for greatness. From Picasso, who changed the art world forever, to Malala Yousafzai, the brave teen who was shot for advocating education for girls, the 50 kids profiled in Never Too Young! 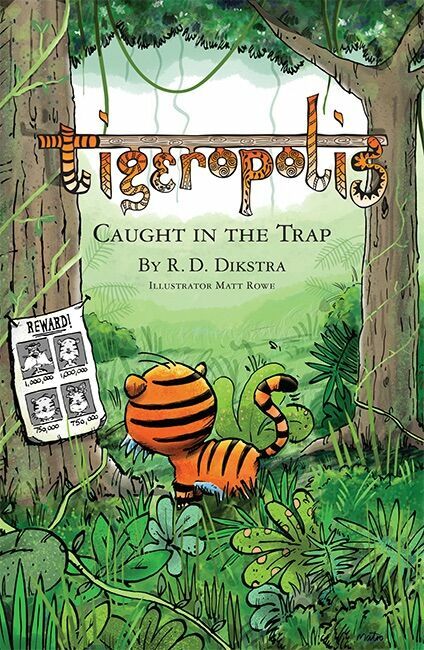 will inspire and empower young readers. 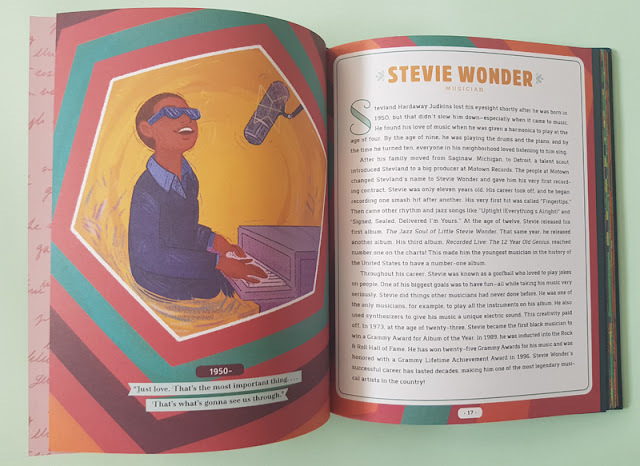 Some, like Anne Frank, Ruby Bridges, and Stevie Wonder, are prominent figures, while others are lesser known, though their achievements are just as compelling. They come from a variety of historical periods and backgrounds and have made an impact on politics, sports, the arts, science and more. Our thoughts on Never too Young! 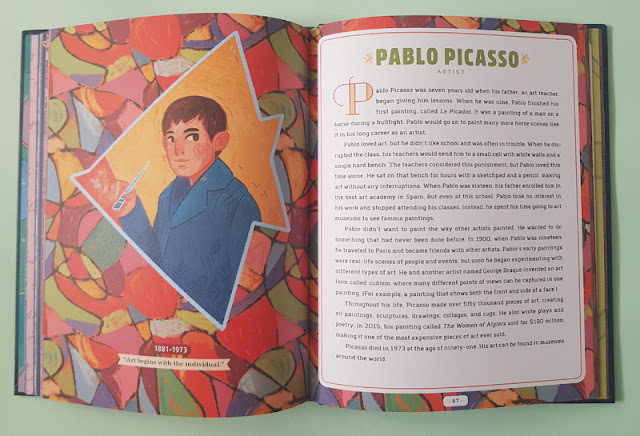 This is such a lovely book, it is thick and solid with a page and illustration per child, giving it a true coffee table style book. 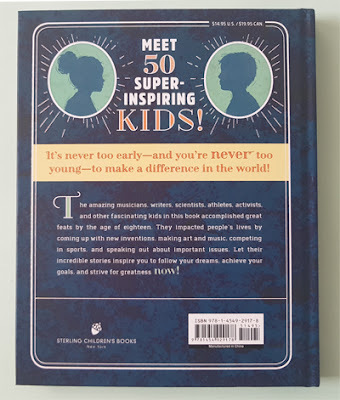 One that can, and should, be left out and picked up time and again to read up on these amazing children. 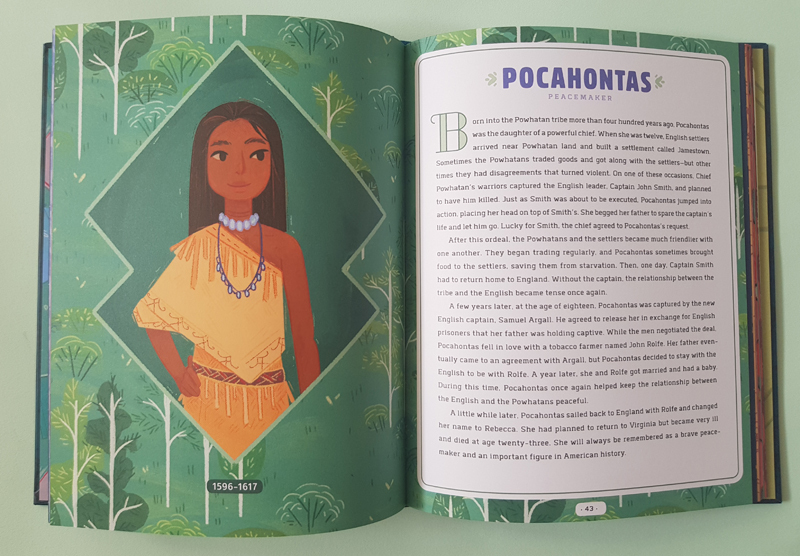 We didn't read the book in order, we started with the index and with those that we had heard of first to read more on their story. Every now and then we read a couple more lives of these amazing children and my son sits in awe as I read to him what they have done. Some are more hard to read and emotional than others like the story of Anna Frank, where not only has she made such a huge impact on the world, she also died before she was 18 too. Joan of Arc's story has raised a lot of discussion in the house, not just for fighting the British but how she was laughed at for being a farm girl, became a warrior and then burned at the stake! We still have so many more to read and discuss, this book will not be one that is read and put on the bookshelf, it is currently living on the table or ends up on my sofa. When it's not being read the images of the children are studied and the dates underneath are worked out. There is so much to this book, there are a lot of emotions which come out. Some stories may be a little harder for younger readers to understand, such as Nkosi Johnson, Activist for children with HIV/AIDS, but still, his message is just as important. 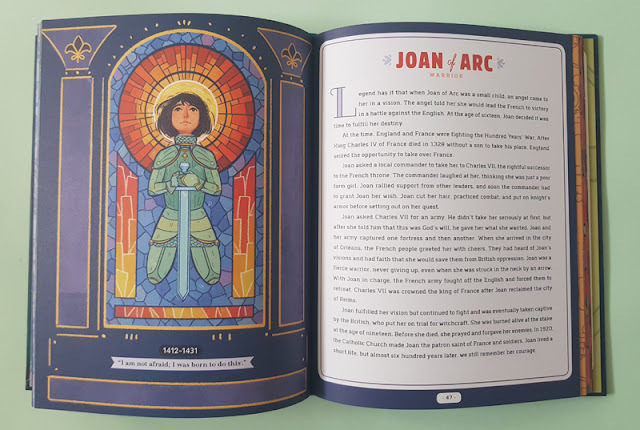 This is a beautifully bound book, with lovely illustrations which do the children justice. The book will promote discussions and thoughtfulness and hopefully inspire the next generation of children. Never too Young! can be purchased through The GMC Group, currently for £11.99 and was released for sale in September 2018. Oh It's beautiful, I love it.